The difference experience makes - Why Accurate Is The Right Choice. 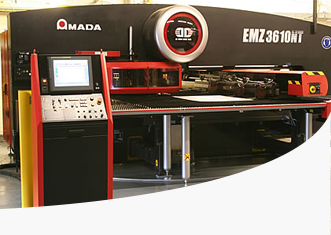 What We Make: Products Customized to Your Specifications. Have questions? Talk to us now. 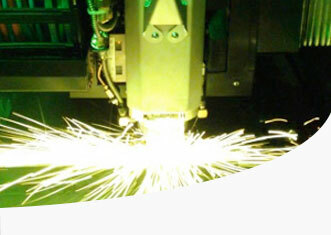 Accurate strives to provide our customers with high-quality products, fast lead times and excellent customer service. 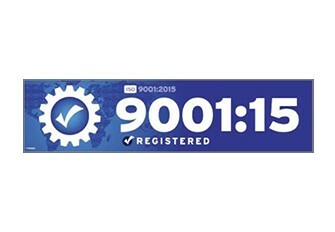 We furthered that commitment when Accurate Perforating and Accurate Metal Fabricating became ISO 9001:2015 certified. 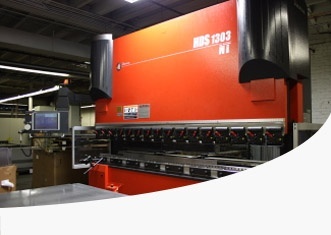 With state-of-the-art machinery and engineering expertise, Accurate perforates holes ranging from .045" to 4" in diameter in a variety of materials and delivers them in basic sheets, coils or fabricated components. 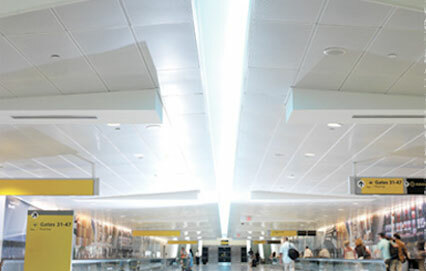 Browse our perforated metal brochure now! 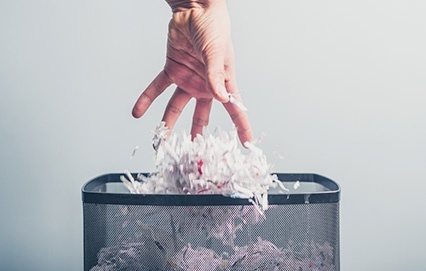 Experienced project management can be the difference between success and failure. 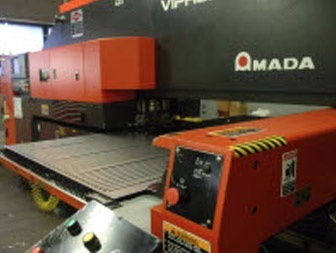 See how Accurate Metal Fabricating’s Project Managers collaborate to provide superior components, on-time, and within budget. 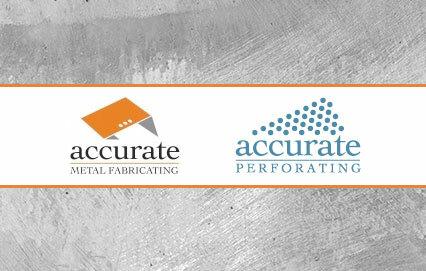 Accurate has the tools and experience to guide you through the metal fabricating process. 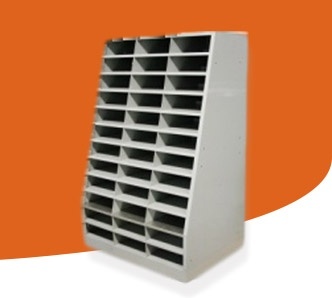 Explore our Sales Brochure to learn more about what we can do. Our processes and experience make the difference. 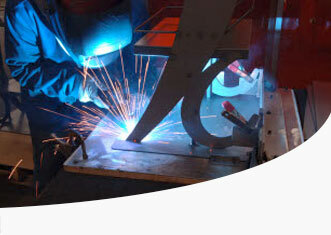 Accurate proves that it can handle the most detailed jobs, from beginning to end. Even in a time crunch. 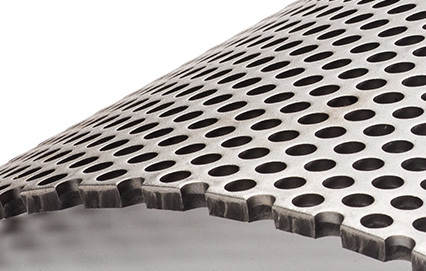 Going Beyond Commodity Sheet Metal Perforation: How Accurate Perforating advanced into a leading precision sheet metal fabricator.